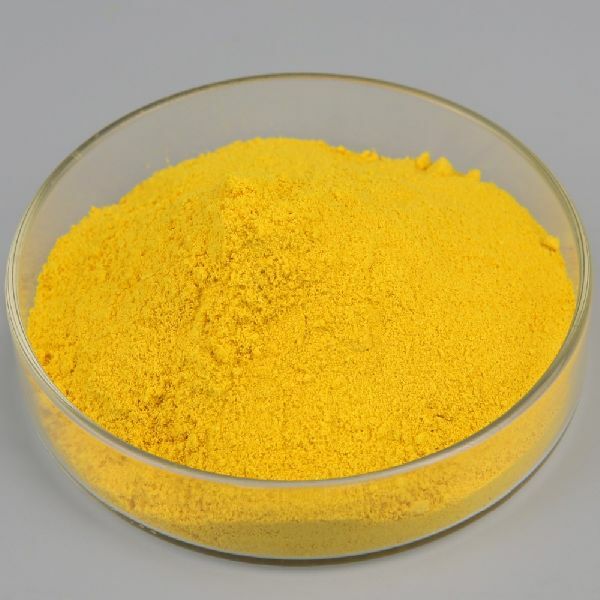 Polyaluminium Chloride that we provide is made in conformity with high standards of the industry. We offer a range of Polyaluminium Chloride that includes Polyaluminium Chloride 9% AI2O3 and Polyaluminium Chloride 18% AI2O3. For Perfect composition and zero impurities, our Polyaluminium Chloride is widely in demand. Clients can get Polyaluminium Chloride from us at market leading rates. 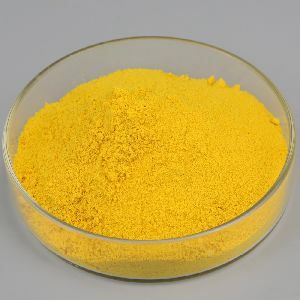 We are well-known to offer premium Polyaluminium Chloride 9% AI2O3 to the customers. Our Polyaluminium Chloride is considered the best for its precise composition and high purity. Polyaluminium Chloride that we offer is made in compliance with quality standards. 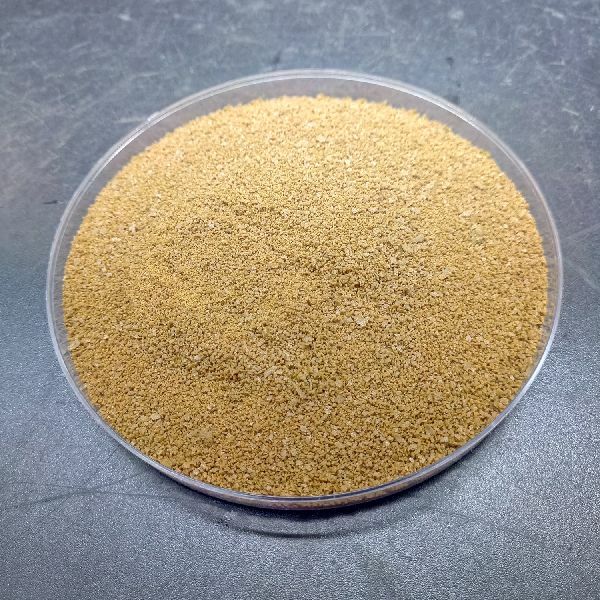 We manufacture Polyaluminium Chloride 18% AI2O3 considering high quality standards and accurate composition in mind. Quality controllers at our unit test Polyaluminium Chloride before delivery to the customers. We provide Polyaluminium Chloride to diverse industries.